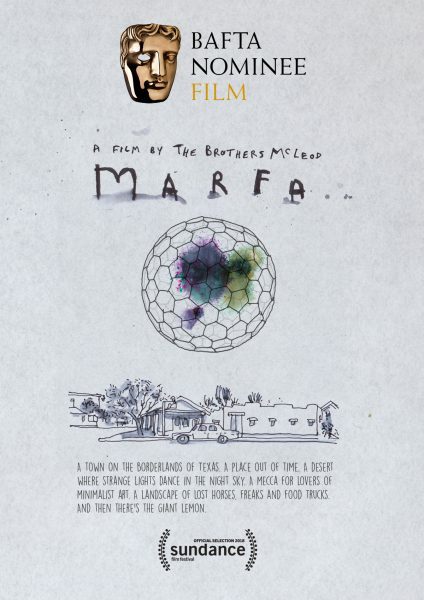 Marfa is an 8 minute animated film about a small and isolated West Texas city in the high desert of the Trans-Pecos. It’s three years since Greg visited Marfa, Texas for the Marfa Film Festival. It was an epic journey. He left the sanctuary of Stratford-upon-Avon, England, took the train to London, and flew out on a Dreamliner to Austin, Texas. (He was upgraded on the way out. Result!). But Texas is a big place and Marfa is famous for being near … well, near nothing. This journey and the destination are the basis of The Brothers McLeod’s new short film. Back home, after the trip, Greg worked with Myles on taking his raw materials – photos, audio snippets, interviews, video footage – and turning it into a film. Myles wrote a poem to act as a story spine while Greg experimented with different visual styles. Thanks to Greg’s ongoing myinkyhead project (check it out on Instagram) they settled on an ink and watercolour style. The Brothers McLeod have been making animations since 2006. 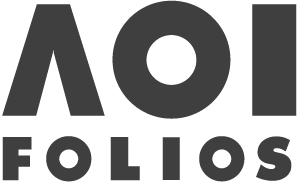 They’ve worked with Disney, Dreamworks, Aardman, the BBC, and the Royal Shakespeare Company. Greg is an illustrator and animator, Myles is a writer. They are based in Stratford upon Avon.